Trend Technologies Ireland is a leading sub-contract manufacturer of precision injection moulded components and assemblies, and a trusted manufacturing partner to leading companies in the Medical Device, Automotive, ICT and Industrial sectors. The 75.000 sq. ft. site in Mullingar, Ireland is the company’s European Headquarters and ‘Centre of Excellence’ for injection moulding. 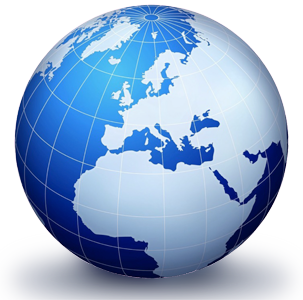 The site services clients in Ireland, and also globally. View full overview here. Trend Technologies is a multi-award winning global manufacturer of precision injection moulded and assembled components for the medical, automotive, industrial and ICT sectors. To stay up to date with the latest from our facility news, click here.